LIVE ENTERTAINMENT, TWINKLING LIGHTS AND FESTIVE CHEER AWAIT AT HOLIDAYS AT LEGOLAND® CALIFORNIA RESORT! 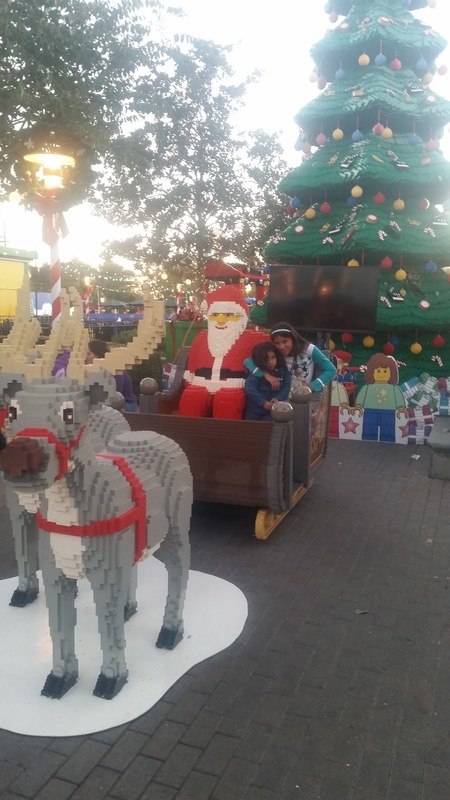 The winter holiday season is always a special time of year and the family theme park is gearing up for its holiday celebration: Holidays at LEGOLAND® California Resort! Beginning Nov. 25 through Jan. 1, children and their families can get in the festive spirit at the annual winter holiday celebration and enjoy festive lights, live entertainment, the world’s largest LEGO® Christmas tree, snow flurries and more! 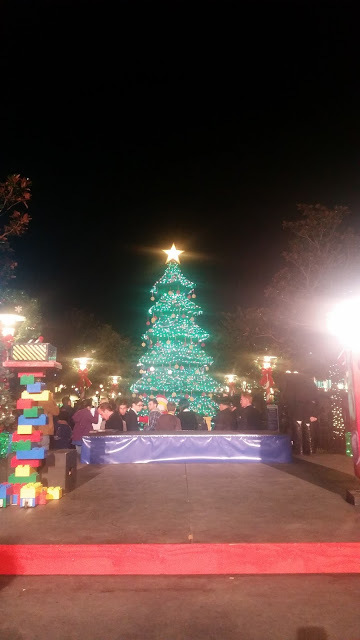 As guests enter the Park, they are treated to the famous LEGO Christmas tree. Standing 30-feet tall and constructed out of more than 245,000 forest green DUPLO® bricks, the LEGO Christmas tree is adorned with more than 400 LEGO ornaments and 11,000 LED lights. 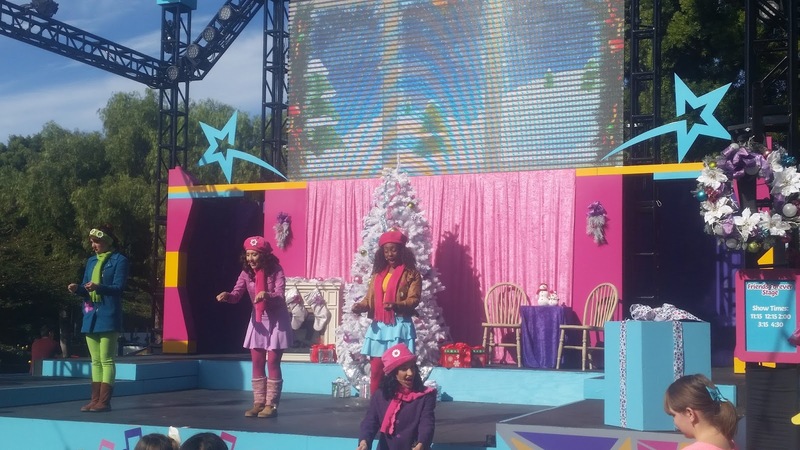 The fun continues in Heartlake City which has been transformed into a winter wonderland for guests to enjoy. Kids can sing and dance as they watch the LEGO Friends live holiday show and join in building activities in the Heartlake City stables. Occasional snow flurries and a traveling brass band playing festive bluegrass music will fill Heartlake City with the feeling of winter. The snacks, drinks and specialty items are plenty-full too... just in case you need something to chase down your Apple Fries hehe! Guests can also enjoy character meet and greets with LEGO Santa and a LEGO toy soldier and collect holiday inspired pop badges. The fun doesn’t stop there as SEA LIFE® Aquarium and LEGOLAND Hotel join in the festivities. SEA LIFE Aquarium has a special holiday themed daily dive show and winter craft activities. LEGOLAND Hotel has also gotten in the holiday spirit with festive decorations, holiday entertainment and its own LEGO Christmas tree. 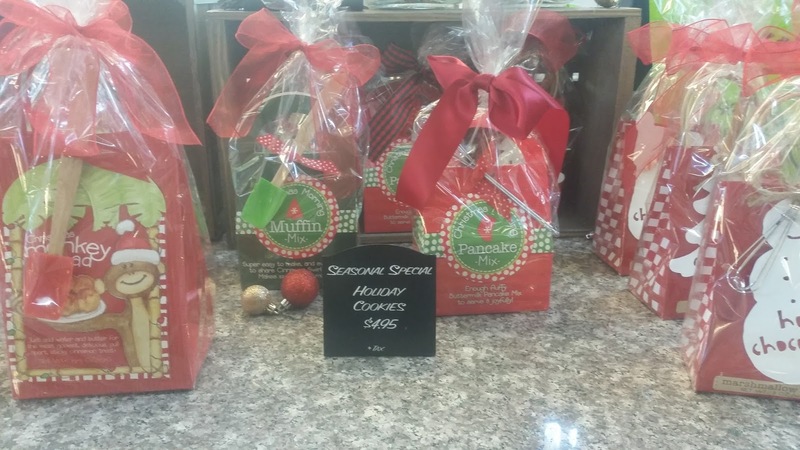 Kids will also enjoy special holiday themed improvisational games and story time at the castle, plus building contests themed for the festivities. Planning ahead for New Years too!? LEGOLAND® CALIFORNIA RESORT has you covered! LEGOLAND California Resort is extending its Park hours for the winter holiday during these dates: Nov. 25-26, Dec. 18-23 and 26 - 31. * From Nov. 21, 2016 through Jan. 1, 2017, buy a one day admission to LEGOLAND California and return a second day to LEGOLAND California and SEA LIFE Aquarium for free between Jan. 2, 2017 and March 1, 2017. 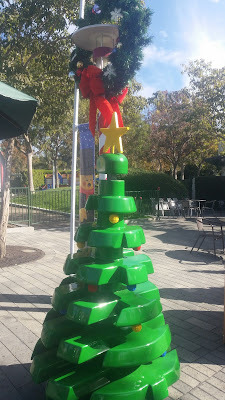 All Holidays at LEGOLAND California Resort activities located inside the Park are included with regular Park admission (Kids 3–12 $89; Adults $95; Parking $15). 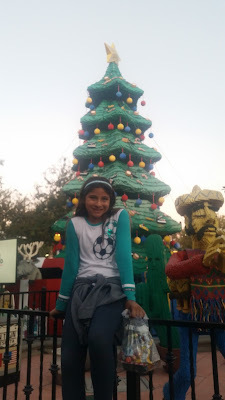 We love LEGOLAND® CALIFORNIA RESORT and can not wait to return. 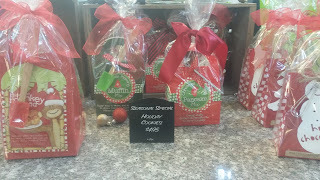 I think we may surprise my brother with a two family trip to the Holiday Festivities for his birthday!